Hello Kitty, whose image already appears on pyjamas, pencil cases, and the sides of buses, is to grace the big screen after the brand's owner signed the feline icon's first film deal. After five years of discussions, Sanrio, the Japanese firm which manages the character, has signed a deal with a unit of Warner Bros, New Line Cinema. The film's plot is not yet decided. "A search for writers and creative talent will commence immediately," Sanrio said in a statement. The film will be made by Flynn Picture Company, the production company behind blockbuster films Rampage and Skyscraper, starring Dwayne Johnson. It will be produced by New Line Cinema, a unit of Warner Bros, responsible for the Hobbit and Lord of the Rings trilogies. 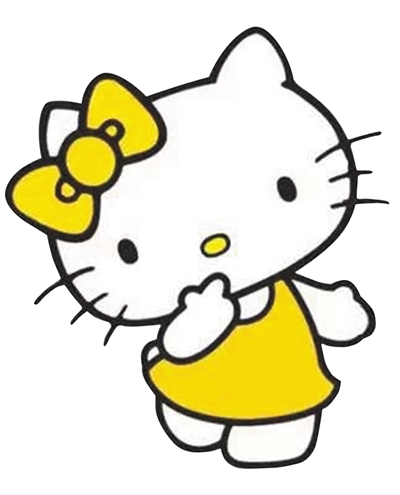 Over the last 45 years, the mouthless cartoon cat adorned with trademark hair bow has generated billions of dollars. The simple line-drawn image has appeared on merchandise including clothing, toys and stationery, targeted mostly at young children, but also more recently popular with some adults. 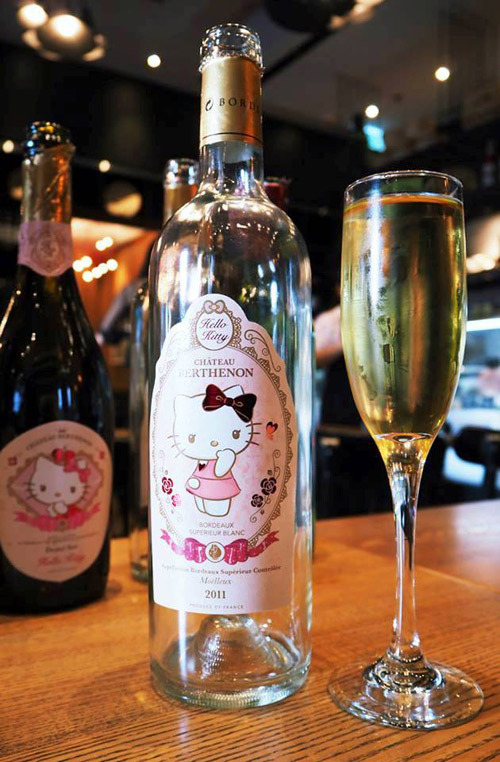 Hello Kitty-branded products are sold in 130 countries worldwide, with the range extending from prosecco to plimsolls. Hello Kitty is also licensed for amusement parks and cafés, while last year a Japanese railway firm splashed the image on its bullet train, painted in pink and white. Although the brand typifies the Japanese trend for "kawaii" or cuteness, the character itself is identified as British, "born in a suburb of London", because when she was created in the 1970s, British culture was fashionable in Japan. She also has a twin sister, Mimmy. 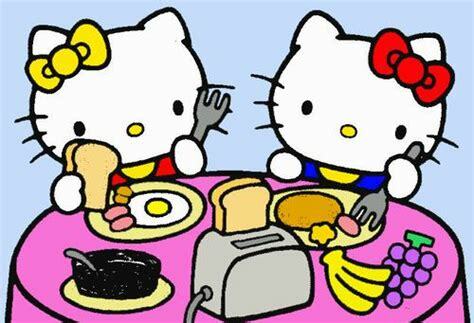 Sanrio said Hello Kitty's popularity was down to the "heartfelt message of friendship" the brand offered its fans. A statement from New Line Cinema said the firm was thrilled to have the opportunity to explore use of the "timeless" intellectual property. "Hello Kitty and her friends have been part of our shared culture for decades and we look forward to exploring where her newest adventure will take her," it added.